INFO: Why does Microsoft have an “Outlook app” & an “OWA app” in the mobile app store? I’ve gotten this question a lot recently so I’m just gonna post my answer here. We are phasing out the OWA app for iPhone/iPad/Android. Microsoft is not making any further investments in the OWA app tool. There is no “next version” to my knowledge coming of the OWA app as it is not part of the long term roadmap for mobile clients. Customers should plan to support the new Outlook app in their strategic IT roadmap, not OWA app. 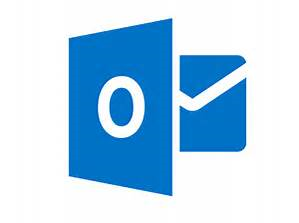 WHAT ARE THE FEATURES THAT ARE MISSING IN OUTLOOK APP?